Dr. Carrie Loewen is a very patient, caring, and gentle dentist. She enjoys helping children have a wonderful dental experience. Dr. Loewen believes prevention is an important component of pediatric dentistry. Her research in residency was a preventive tool, chair-side assessment of bacteria. Dr. Loewen is very intrigued by research, and incorporates evidence based dentistry in her clinical decisions. Dr. Loewen enjoys being volunteer faculty at the UCLA School of Dentistry, Department of Pediatrics, and being on the Cleft Palate Team at Saint John's Health Center in Santa Monica. 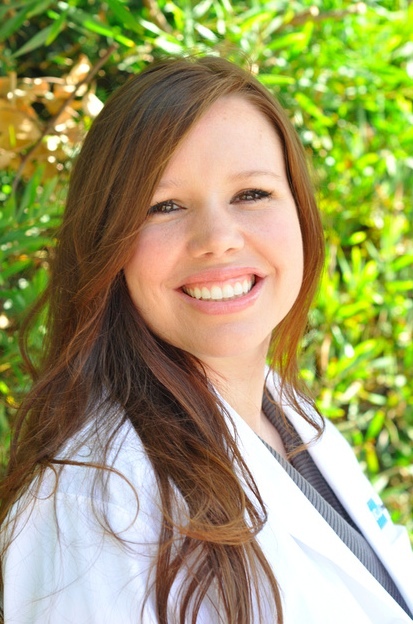 Dr. Loewen is a Board Certified Diplomate of the American Board of Pediatric Dentistry. Dr. Trask is a highly trained and experienced Pediatric Dentist who is Board Certified by the American Board of Pediatric Dentistry. He is a professor at the UCLA School of Dentistry, Department of Pediatrics. Dr. Trask has published multiple articles on children’s oral health care and has lectured nationally and internationally. Dr. Trask is very passionate about pediatric dentistry and treats kids with love, kindness, compassion and respect while providing the latest and best practices in prevention and treatment. He believes that a really important part of kids’ treatment is for them to have a happy dental experience and is committed to ensuring that all of his patients have the best oral health care possible without fear of the dentist. He is dedicated to helping kids feel positive about taking care of their teeth. Dr. Trask feels really good when he gets the kids’ smiles and hugs, and hears how they look forward to "going to the dentist". Dr. Trask also loves to teach dentists that return to school to become pediatric dental specialists. 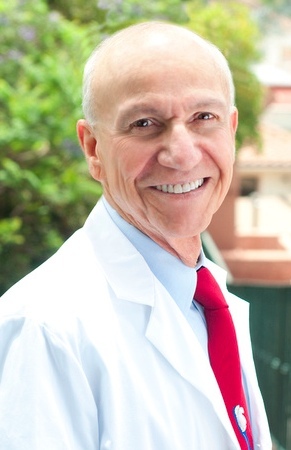 During his entire career he has worn two hats: as a part time professor in Pediatric Dentistry at both USC and UCLA and as a private practitioner on the Westside. The personal rewards he receives from both teaching and doing clinical work energize his passion. Dr. Trask also gives back to the community by doing volunteer work in local dental clinics for underserved children. For more information, please contact us by phone or schedule an appointment online.